Yesterday, by a 5-4 vote, the U.S. Supreme Court issued a stay of the Obama Administration’s “Clean Power Plan,” regulations promulgated to limit CO2 emissions from the electric power sector. 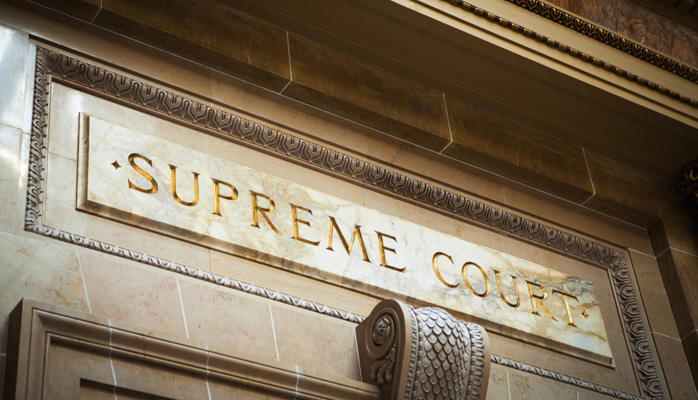 A coalition of 27 states is challenging the regulations in the U.S. Court of Appeals for the District of Columbia; this is the first time the Supreme Court has stayed a regulation before the Court of Appeals completed its review. The Supreme Court’s Order issuing the stay says it will remain in effect until the Court of Appeals has ruled on the coalition’s challenge, and if the coalition subsequently petitions the Supreme Court to consider the regulations, when the Supreme Court has either denied that petition or granted the petition and issued its own decision. As a result, the regulations likely will not become effective, if ever, before the President leaves office. As previously discussed on this blog, the Clean Power Plan is designed to reduce CO2 emissions from fossil-fueled power plants by 32 percent from 2005 levels by 2030, and each state has individual emission goals.